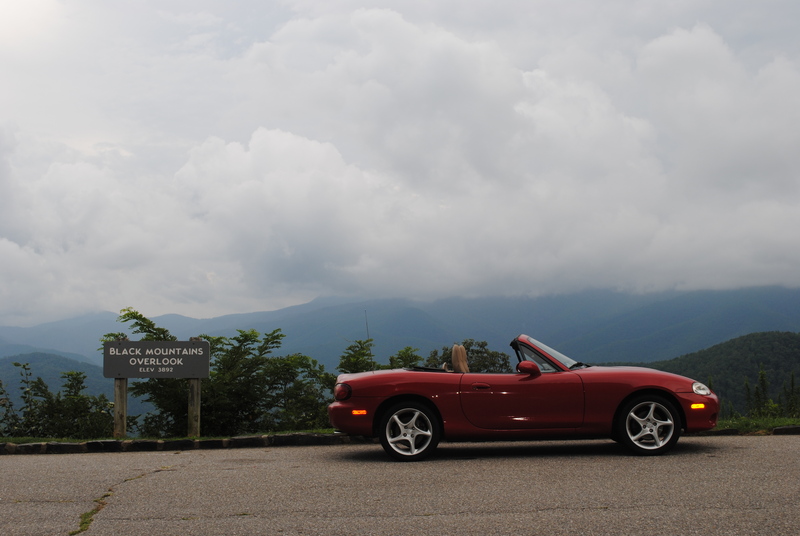 Last year, I wrote about a “birthday” of sorts for my 1994 Mazda Miata as it was celebrating 20 years with me. I was pleased to learn that this post inspired my daughter to write a post about her first car that she had for more than half her life. 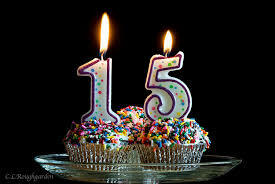 Not to be left out, several weeks ago, my 2002 Miata marked a similar milestone, 15 years with me. It was in January 2002 when I agreed to let my oldest son borrow my ’94 and I purchased a new ’02 to replace it. 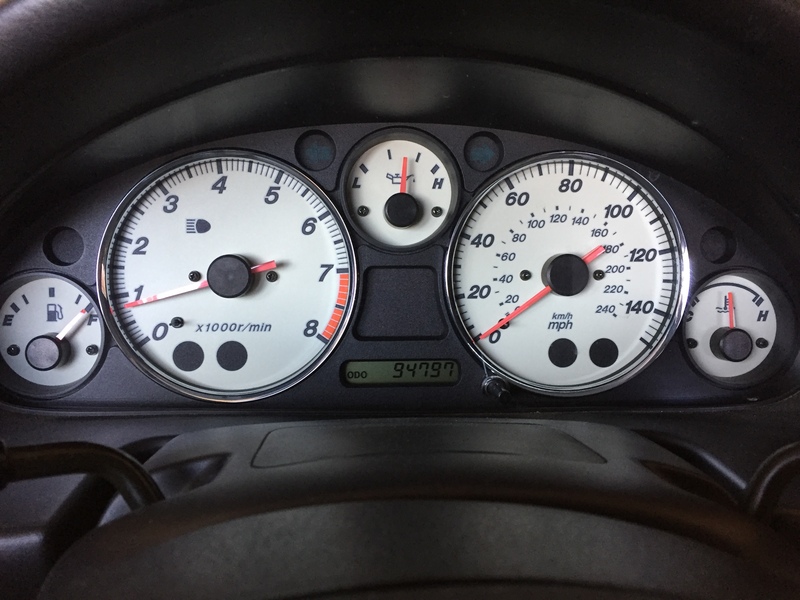 Having had fun going back and chronicling all the road trips that the ’94 had taken over those 20 years, predominately with my son’s hands at the wheel, I thought it would be entertaining to also recount some of the fun mileage of my ‘02. Admittedly, close to 95,000 is not a lot of miles for a fifteen year old vehicle. But for most of those years, the ‘02 was not the only car I owned and had available to drive on a regular basis. It was joined first by a 2006 Mini Cooper S and then by a 2012 Fiat 500. 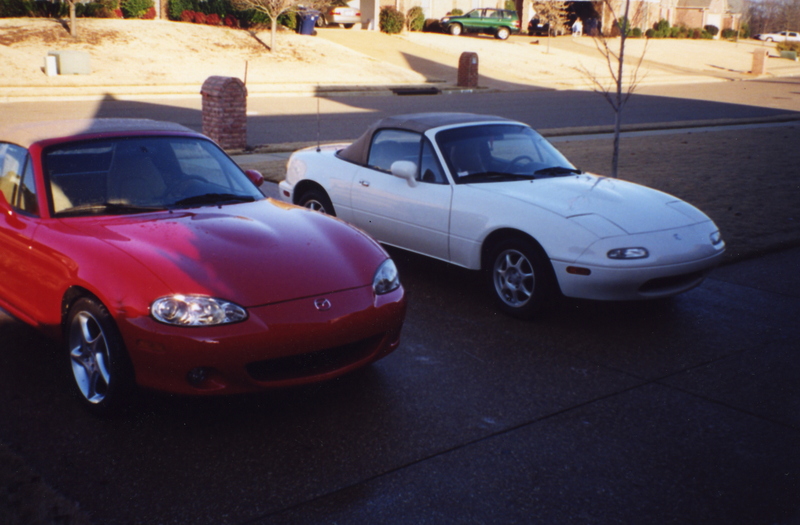 However, for its first four years with me, the ’02 Miata was the only car I had and thus was my daily driver. It also is the one car I have not “loaned” out either to my wife or kids so those 95,000 miles are for the most part my miles. 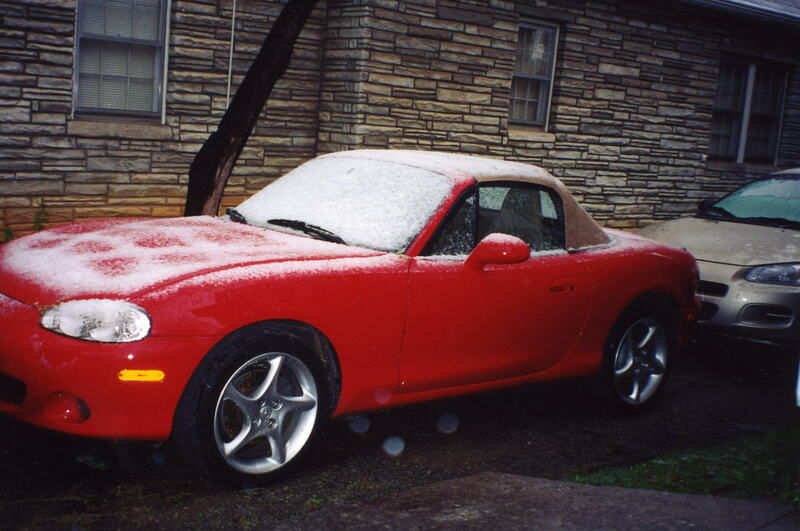 This is one of the earliest photos I have of my new Miata, safely tucked away in the garage during this rare snowfall in Memphis. This photo was taken shortly before it made its first road trips, although these were admittedly not fun trips. Not long after I took delivery of this new Miata, my dad was hospitalized due to complications from his melanoma cancer. 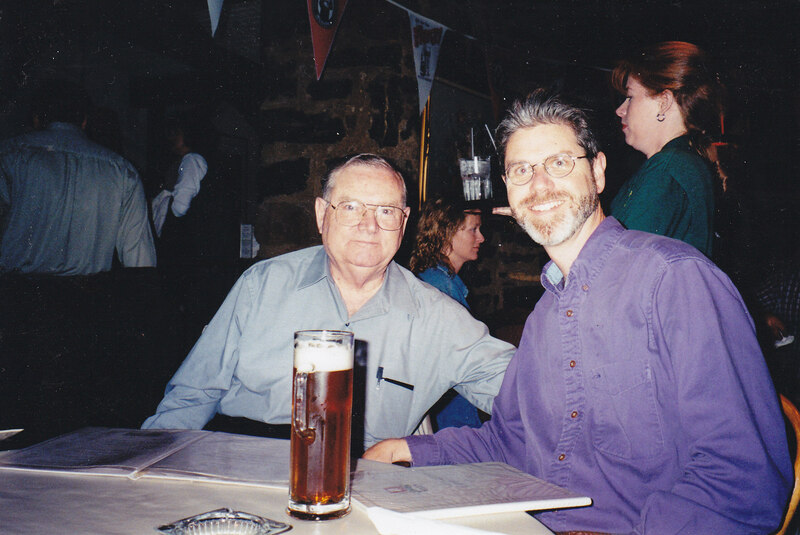 So the first few road trips I took in the ’02 were over to Hot Springs, AR to see my dad just before he died. While being extremely sad driving memories, I tried to make something more positive out of them by taking a portion of my parent’s estate left to me and paying off the car. Although neither of my parents ever saw this car, they both knew how much I loved cars and I think they would have approved of me using the money this way, in a sense turning it into “my inheritance” car. The following year for my next road trip, I headed off in the opposite direction when my sister and I drove up to Knoxville, TN to visit my brother and other sister. This was a weekend visit that would spark the beginnings of what would become our annual SIBSAB (Sibling Sabbatical) when just the four of us get together. Being that this was in the winter close to the one year anniversary of the death of our dad, we were met with sleet the morning of our departure. 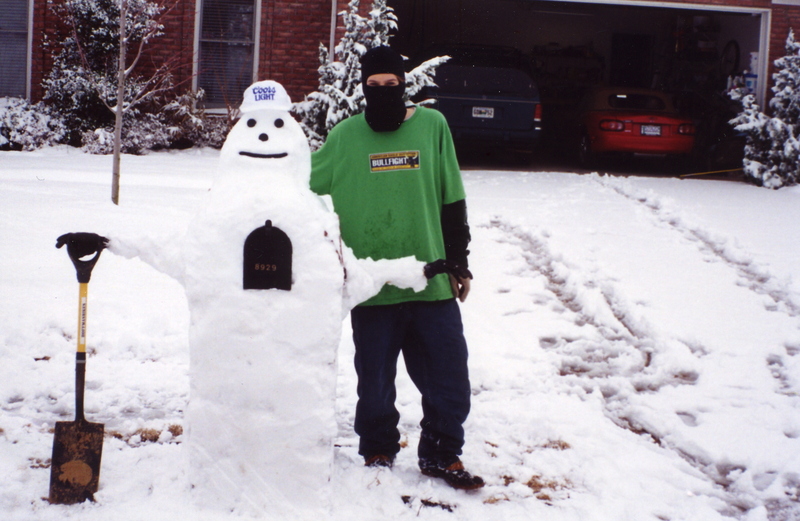 In 2005, I convinced my sister who lived in Memphis at the time to take a road trip with me to North Carolina. But on the way up, we took a slight detour to drive the Tail of the Dragon, a fun, super curvy road (incredibly 318 curves in 11 miles). Even though I’d had the ’02 for three years, this was my first opportunity to run her on what is certainly one of the best “driver’s roads” in the US. It also gave me my inaugural experience of what the expression “it corners like it’s on rails” really feels like (it scared my sister). Following this heart-racing thrill ride, we made our way into Asheville, NC for a fun brother-sister road trip (click here for more details). With just the taste of a single run on the “Tail” in the ’02, I wanted to go back for more. So in 2008, I took a “father-son” bonding trip to North Carolina with my two sons, the youngest of which had just turned 21. Since multiple runs were what all three of us wanted, we made the “Tail” our destination for the first day’s drive from Memphis and booked a cabin at the Tapoco lodge which is on the North Carolina side of the same US 129. And for this trip, we took not just the ’02 Miata but the Mini Cooper as well (the ’94 Miata was in San Francisco at the time). With one extra driver on each run, we actually got some pretty nice photos of the two cars. Riding with my youngest son at the wheel, I got my chance to be scared (much like my sister probably was) as we squealed around several of the tight curves. The final destination for this trip was once again Asheville, but not before having multiple exciting runs (click here for more details). 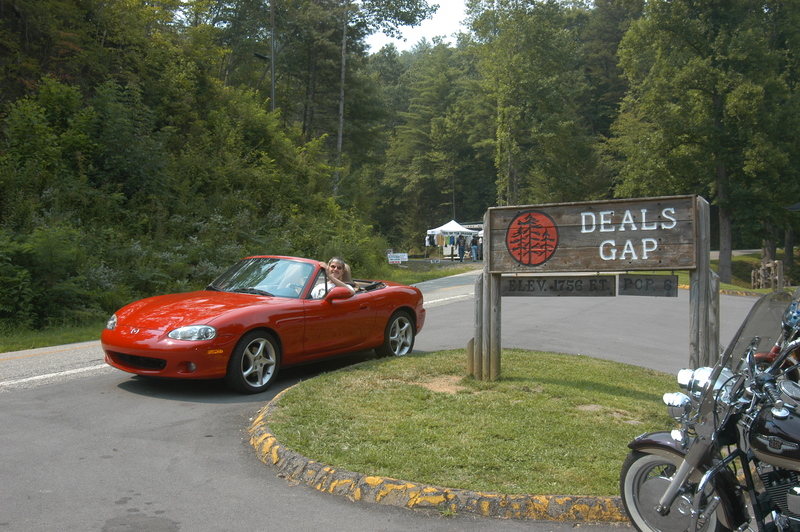 By far, the granddaddy of all road trips I have taken in this Miata was in 2010 when I set out to drive the entire Sky Line Drive and the Blue Ridge Parkway (BRP). 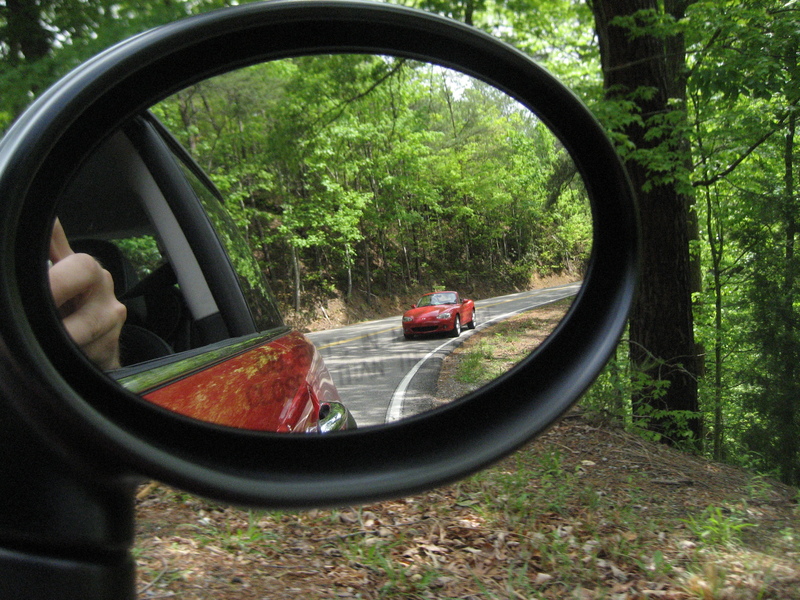 While these parkways are not curvy roads like the “Tail”, they are some of the most scenic routes in the US. And at 469 miles long, the BRP is America’s longest linear park. When I asked my wife if she wanted to accompany me on this road trip, she demurred when she learned it would be mostly spent in the car—which it was. Over a five day trip, I drove over 2,000 miles with the time on the two parkways (about 575 miles of the trip), almost exclusively with the top down. Although I was all alone on this road trip, it was still very special as I posted previously (click here for details). Having owned the ’94 for 20 years and the ’02 for 15, it has given me plenty of opportunity to notice the differences between the two cars. The ’02, being eight years younger in age, certainly doesn’t have all the squeaks and rattles that the ’94 has and the ‘02 is surprisingly still pretty tight given it wears its original-equipment Bilstein shocks. The glass back window with defroster in the ‘02 is a definite advantage over the plastic window on the “94 that has to be unzipped and carefully lowered before dropping the top. But with the top dropped, the ’94 exhaust note wins hands down. They are both very fun cars to drive and in the end, they are similar but different. I don’t plan to ever sell either one of them. While my ’02 Miata has not seen as much of the country as my ’94, what the ’02 has seen has been all with my hands at the wheel. 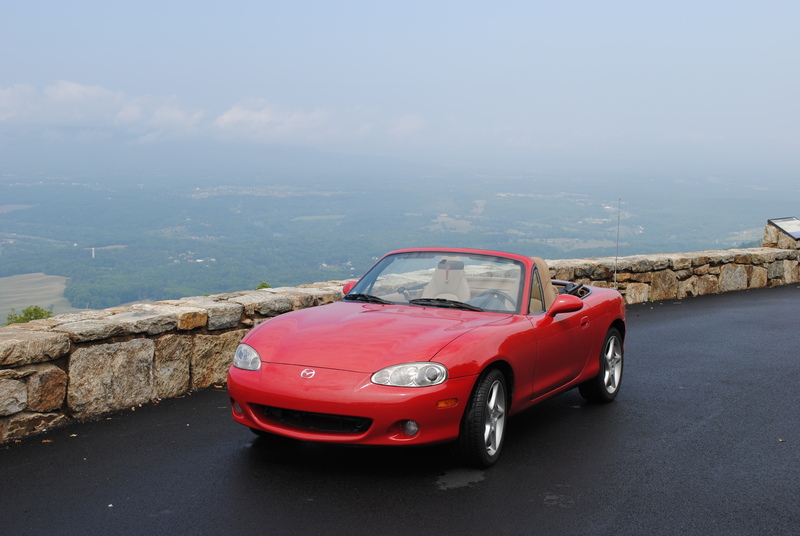 With the miles I have put on my two Miatas, I realize that I have been driving a fun, sporty convertible for almost half my driving life. 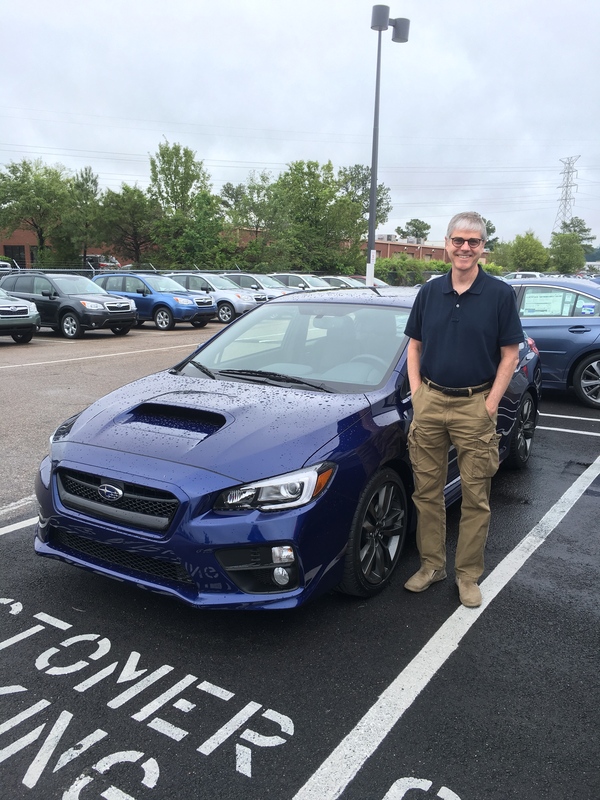 Now with a 2016 Subaru WRX as well, it is sometimes a tough choice to pick which one I want to drive at any given time. My choice is typically limited in that regard since only two of the three are at the same location at any given time (either our home or condo). But whichever one I do chose, I know I’m going to have a fun drive no matter what road I’m on.